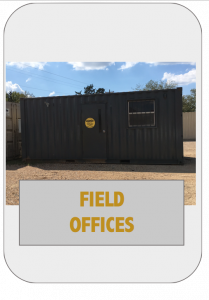 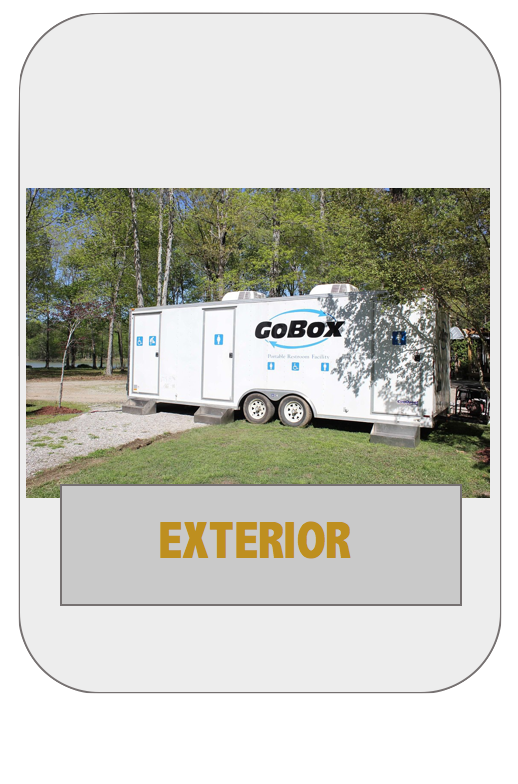 Go Box offers a wide variety of services including: portable storage units for industrial and commercial job sites, portable office spaces, personal moving & storage solutions, portable sanitation, restroom trailers and roll-off dumpsters and compactor waste services. 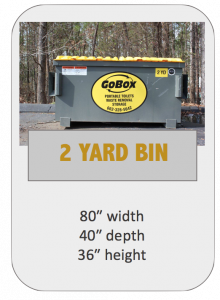 Go Box offers commercial front-end-load dumpster service. 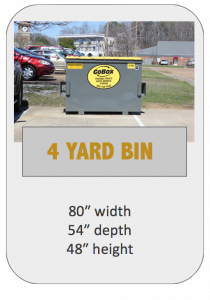 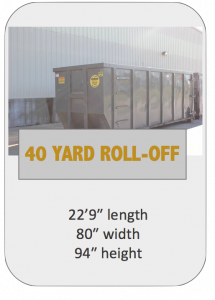 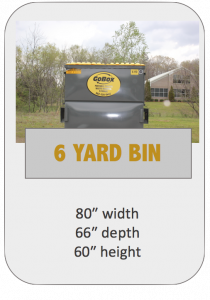 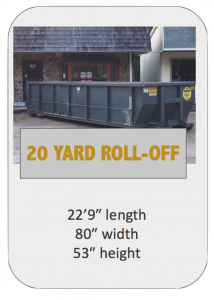 We provide dumpsters in four different sizes, and service up to six days a week based on our customer’s needs. 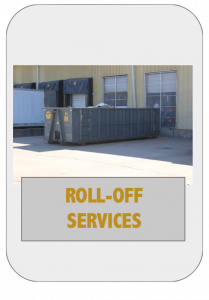 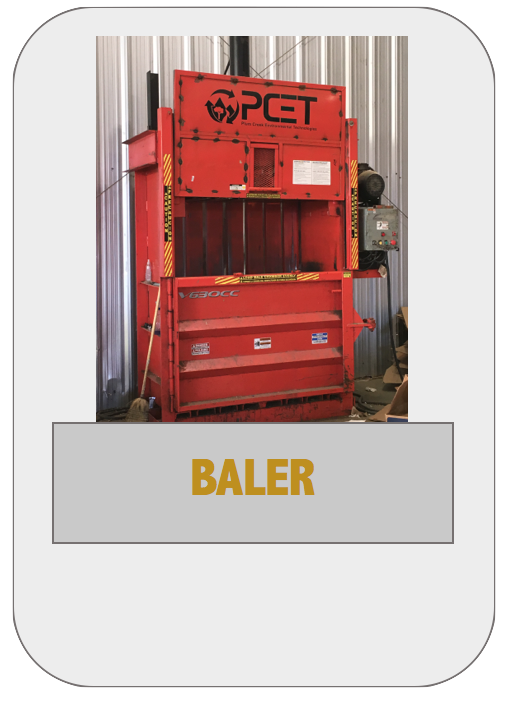 Go Box also offers roll-off services , commercial and construction dumpsters, along with compactors and balers for commercial use. 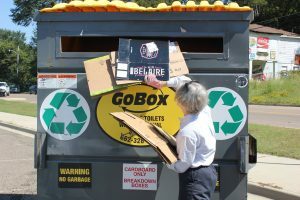 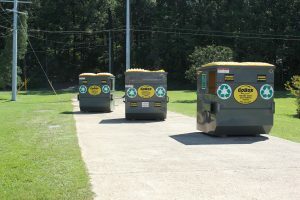 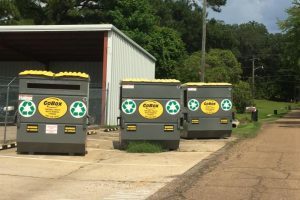 Go Box is the only locally owned and operated waste management company in the Golden Triangle. 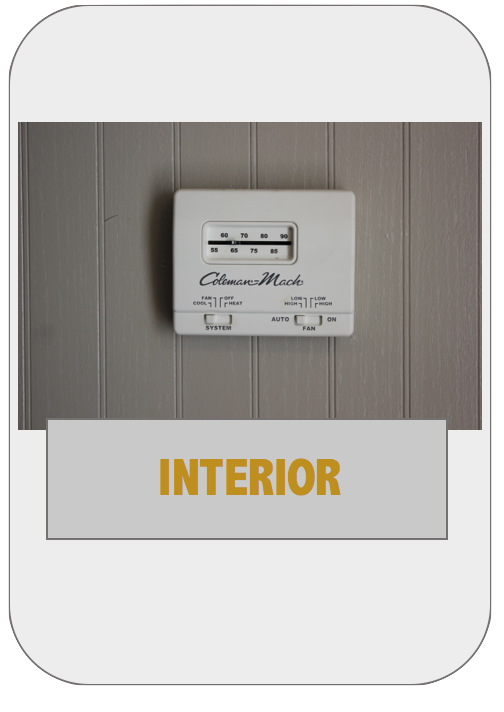 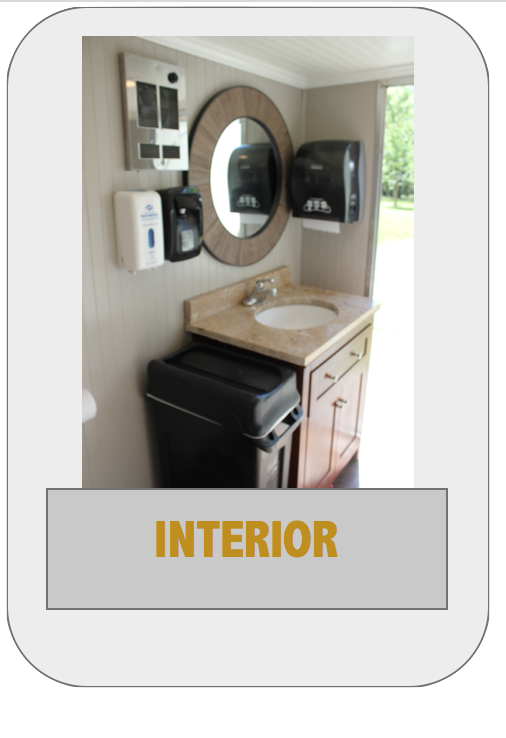 Our dedicated staff is available to help you. 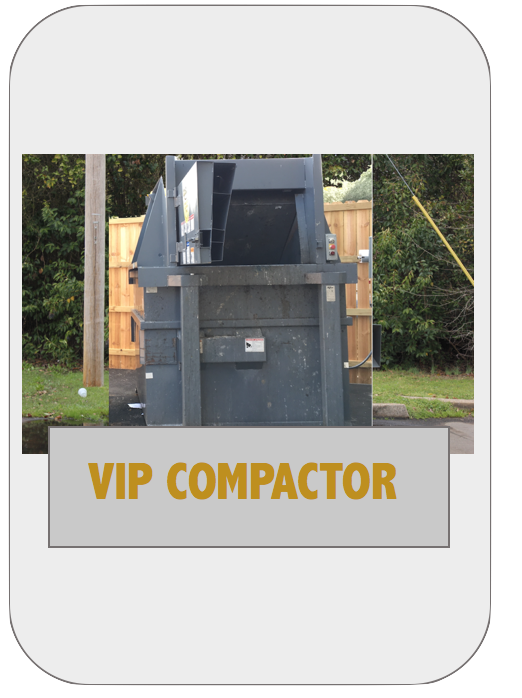 No contracts, no hidden fees. 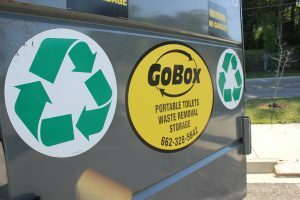 Go Box uses what is called “single stream recycling”. 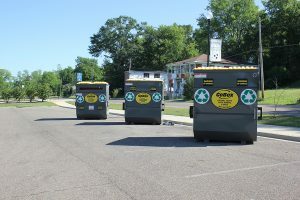 Single Stream Recycling is a practice that allows area residents to place all their recyclable materials in one container. 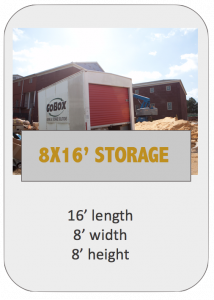 Go Box’s trucks pick up the materials and then they are sorted on site. 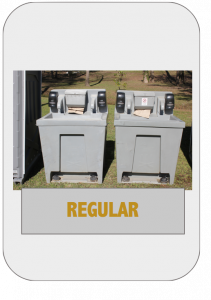 Paper, plastic, cardboard and metal can be brought to one of our 7 convenient locations in Lowndes County. 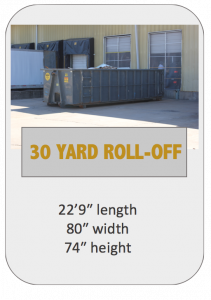 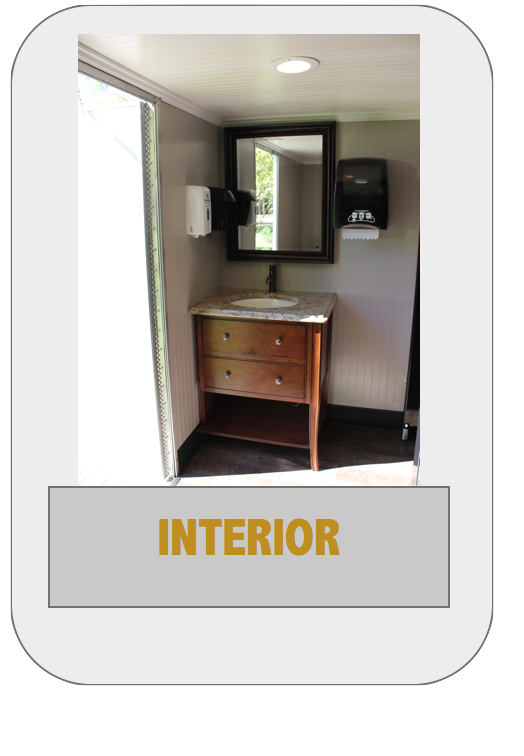 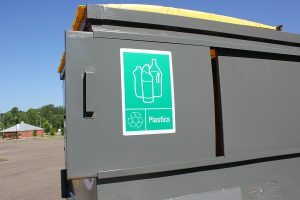 On-site commercial recycling options available are also available. 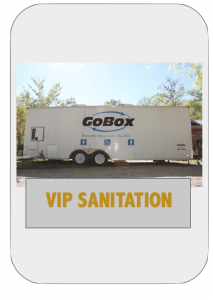 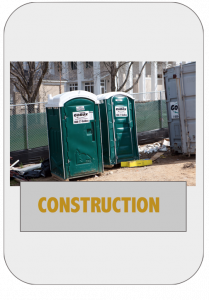 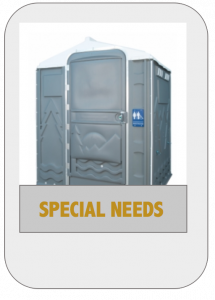 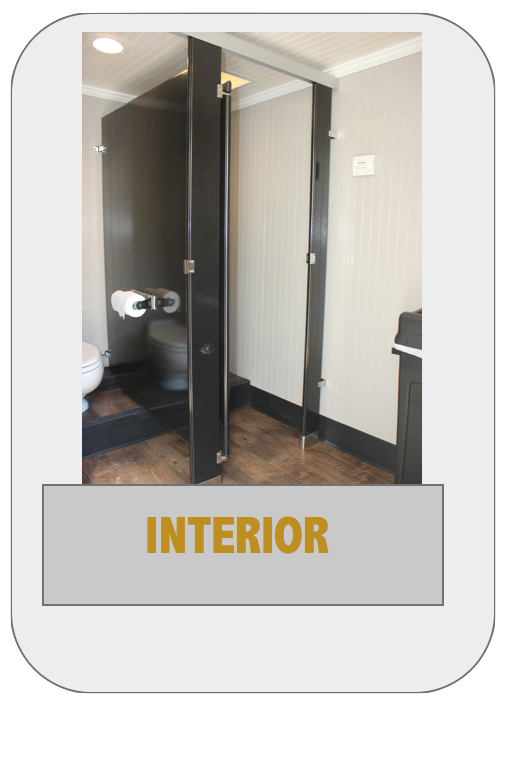 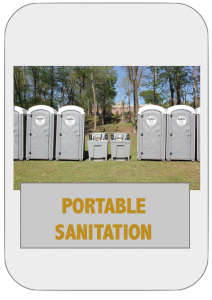 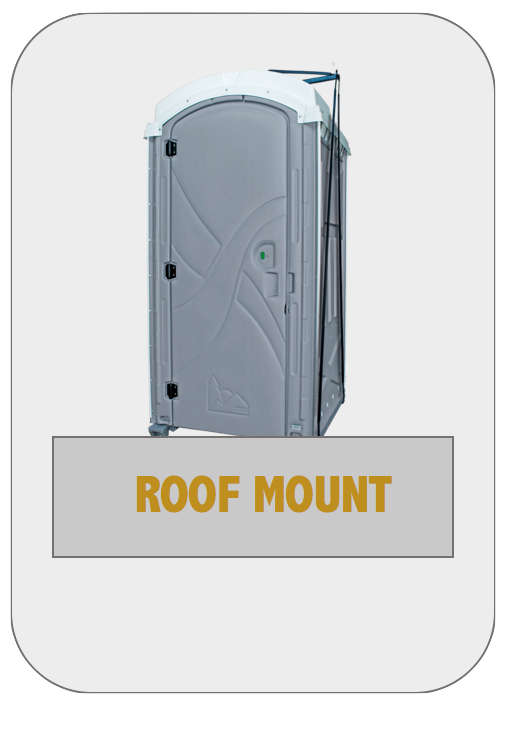 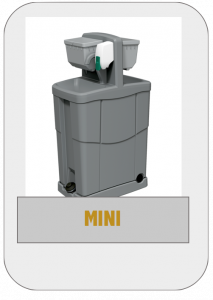 Go Box offers a complete line of portable sanitation products for commercial and residential construction. 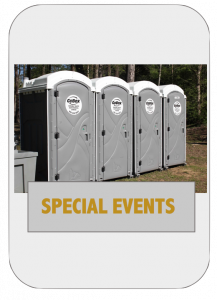 Our product line is also available for special events, festivals, family reunions, weddings and corporate events. 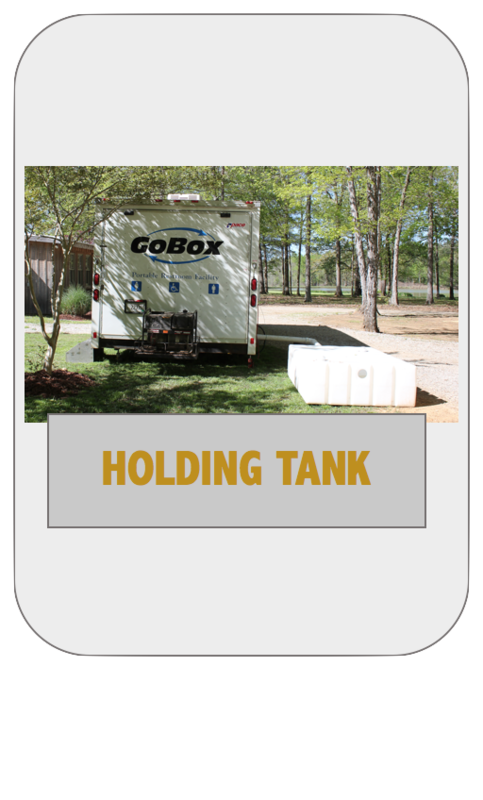 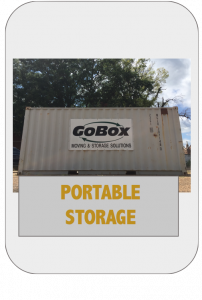 Go Box offers a variety of portable storage containers for commercial and residential use. 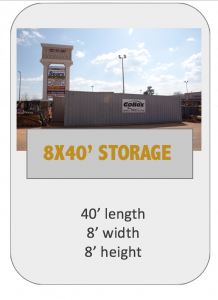 Our portable storage units are delivered to your home, business or construction site, and offer the convenience and ability to have control of your belongings at every moment. 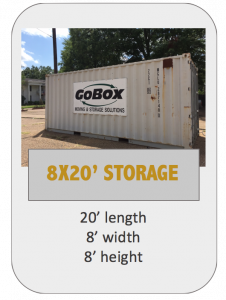 Whether you’re taking on a home remodeling project, need a convenient on-site location for excess inventory, or need storage for your construction site, Go Box has a container to meet your needs! 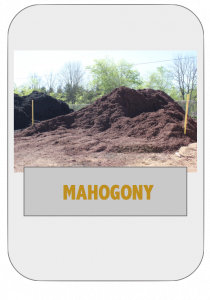 Go Box manufactures mulch on-site from locally sourced hardwood. 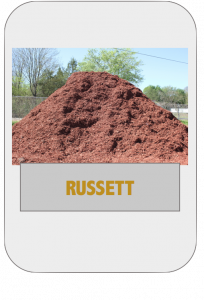 Apply mulch to conserve soil moisture, improve fertility and health of the soil, reduce weed growth and enhance the visual appeal of the area. 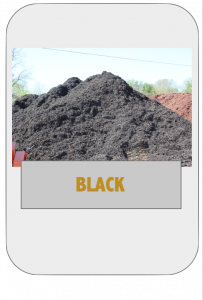 You can pick up or Go Box will deliver mulch directly to your home or place of business if preferred. 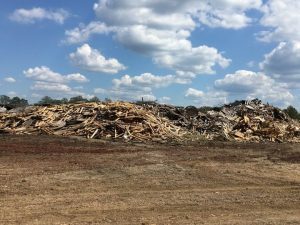 Hog fuel is any type of wood byproduct or waste that can be burned for fuel. 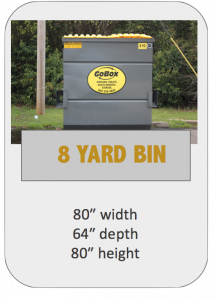 At Go Box, we collect wood waste created by local industry. 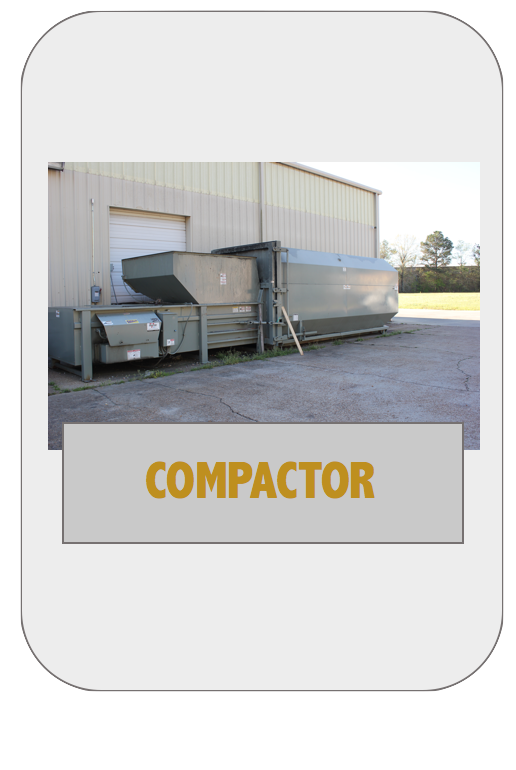 We grind that waste into hog fuel on site and it is then used by local industries to create energy. 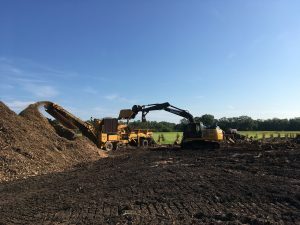 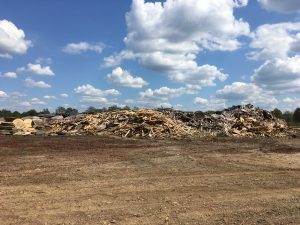 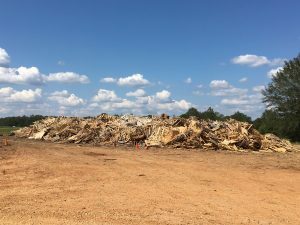 Wood wastes now used as biomass fuels, are resources that have traditionally been landfilled or burned in open piles on-site as simple waste. 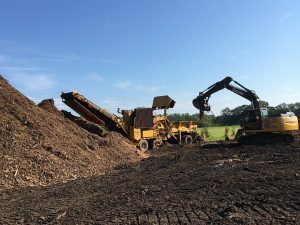 Recovered wood fuel products such as hog fuels replace non-renewable fossil fuels like oil or natural gas at the energy field that use them.